EssayEmpire.com offers professional biography writing service for college students all over the world. As a student overloaded with written assignments you may need professional writing services to assist you. Some students tend to go on doing it. But the marks they get for it are not quite satisfactory. For all these students we have found a solution. 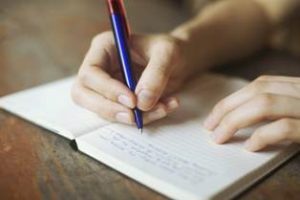 EssayEmpire.com biography writing service will easily help everyone with writing biographies and get excellent grades for them.